Mine: First rate actors in a well plotted and interesting story. Had more plot and more twists than I had expected. 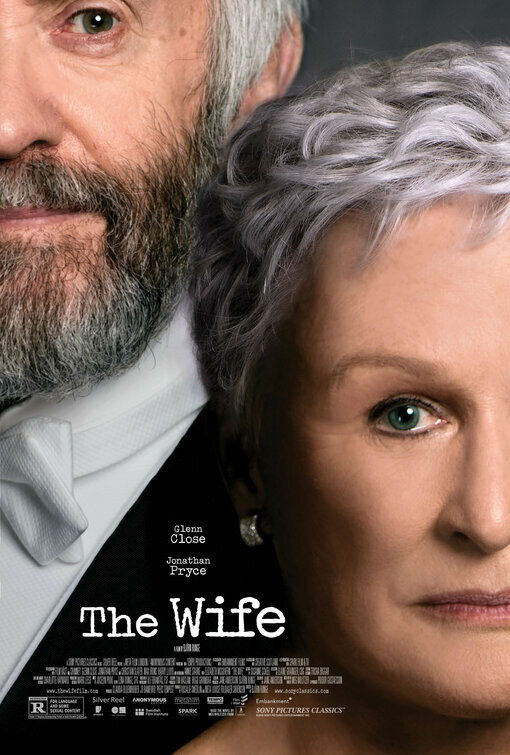 Leonard Maltin/Plot synopsis: A wife questions her life choices as she travels to Stockholm with her husband, where he is slated to receive the Nobel Prize for Literature.